Century Cycles Blog: NEW! 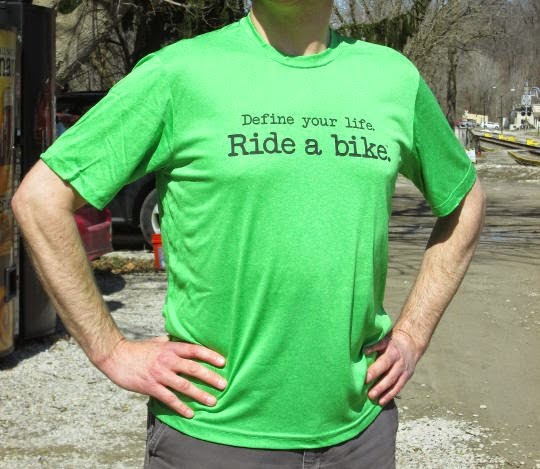 "Define your life. Ride a bike. (tm)" Performance Tech Tee!